This Thursday is National Day of Prayer. Prayer events will be held all across America, but here in West Michigan we have a very special event that your CityFest Prayer Team is helping to organize. 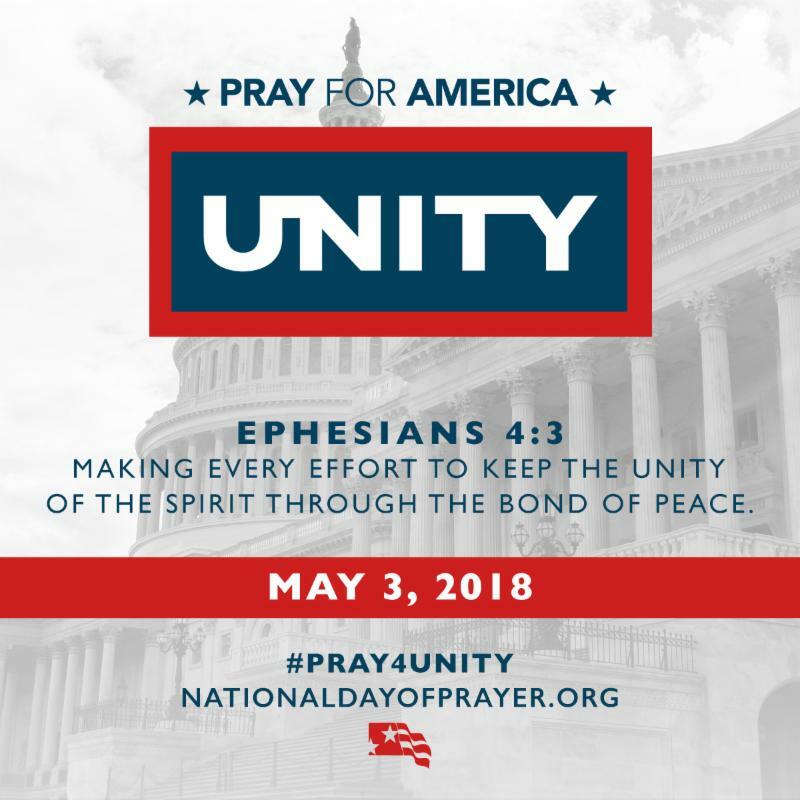 The theme for this year's National Day of Prayer is UNITY. What is so exciting is that West Michigan Christians have recently experienced a degree of unity among diverse denominations and ethnicities that, not too many years ago, would have been unthinkable. 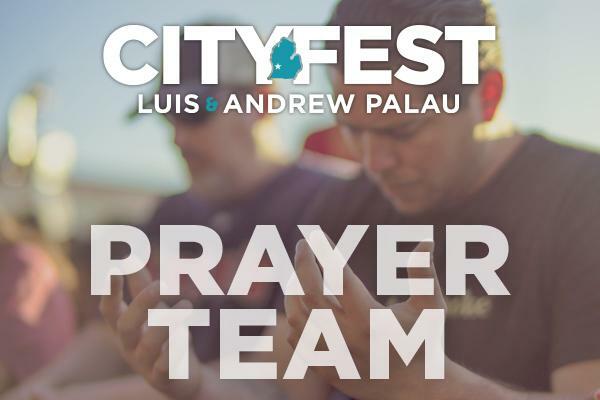 As just one sign of our growing unity is the fact that 370+ churches are joining together to promote CityFest (the Luis and Andrew Palau festival) in our region this year. We also have nearly 1500 people who are pledging to pray daily for revival and spiritual awakening in West Michigan. And that number continues to grow daily! We still have the goal of raising 10,000 folks to be part of our CityFest Prayer Team. Feel free to help us recruit others by going to this address . Folks, come and celebrate this God-inspired unity with us at our National Day of Prayer event this Thursday evening (May 3rd) at 7:00 pm. We are gathering at New Hope Baptist Church , 130 Delaware SW, Grand Rapids . We will conclude the evening by praying together what has been called the “National Prayer” . Pray for the National Day of Prayer service for May 3. Pray for the CityFest staff: Levi Park, Duffy Johnson, Melissa Banek, Austin Presnell, Dan Clark, Sarah Brittan, Rachel Kono and Sylvia Murphy. Pray for a receptionist and volunteer coordinator who need to be hired in the next couple months.